​tear the heart out and to make it sing in triumph and joy and ecstasy. 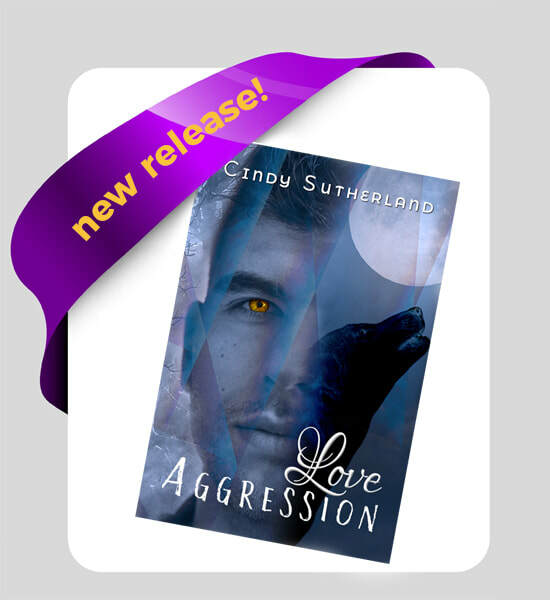 ​by Cindy Sutherland–TYLER CALVANO KNEW his ex-wife’s boyfriend was bad news from the way the little hairs on the back of his neck stood on end, from a smell of danger, from an animal instinct his ex had once appreciated. He wished she’d listened to him. Custody exchanges were hard enough on Jesse, now Ty had to wonder—did Jesse have enough wolf bursting inside him yet to have heard his mother’s pleas as she was gunned down? He couldn’t trust the police to protect them. He took Jesse and he fled across the continent, as far as he could go. At Purple Horn Press, we're always seeking authors who bring to life LGBT characters and make their emotions sing. Do you have a romance in you? Does your blood boil with the need to scribble down words with every moment? Have you polished your story to a glorious shine? Take a look at our author submission guidelines. We look forward to hearing from you!